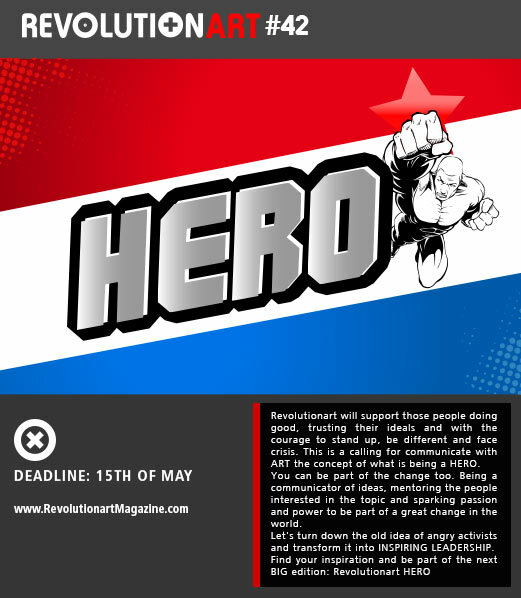 For the next edition we want you to create a POSTER for Revolutionart. Feel free to create anything and give us your best shot. The new and latest edition of the year. 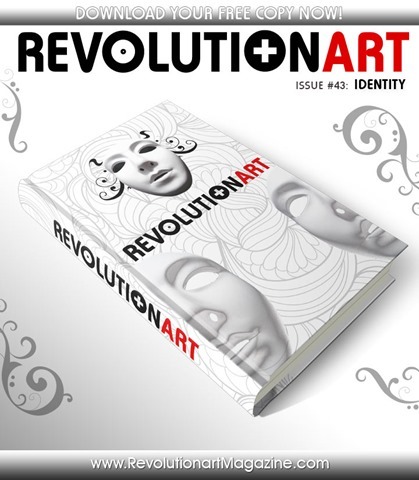 Get you new edition of Revolutionart #49 (December 2014 – February 2015). Hundreds of beautiful and inspirational pages with worldwide collaborations. Motion graphics, documentaries, graphic design, models, CG art, and much much more. Be part of the movement, share and order your printed copy now. 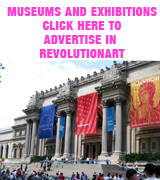 Go to the Download page at www.RevolutionartMagazine.com and enjoy! You still can participate of the next wonderful edition of Revolutionart. Follow the guidelines: http://revolutionartmagazine.com/participate/ and send your best jobs on photography, graphic design, modeling, and múltiple arts that fits in the next theme. Revolutionart Started in 2005 and became one of the most popular independent magazines of the scene. Now with almost 10 years still is being distributed in several networks by their contributors. Be part of our movement! At this point you should have the lastest edition of Revolutionart Magazine “Honor & Glory” – The Epic Issue. If not, what are you waiting for? 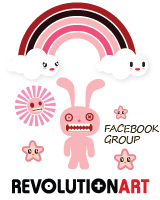 Revolutionart 47 is full of graphics, music, photos, animation and designs from all around the world. Don’t miss the opportunity to be part of the next edition inspired on the biggest mysteries on earth and the greatest enigmas. Just feel the influence of the word “mystery” on your brain and you should start thinking on your next contribution for the magazine. Follow the guidelines, be featured and part of the history. REVOLUTIONART Magazine is a free international showcase of art and creativity delivered in pdf format for multiple platforms. 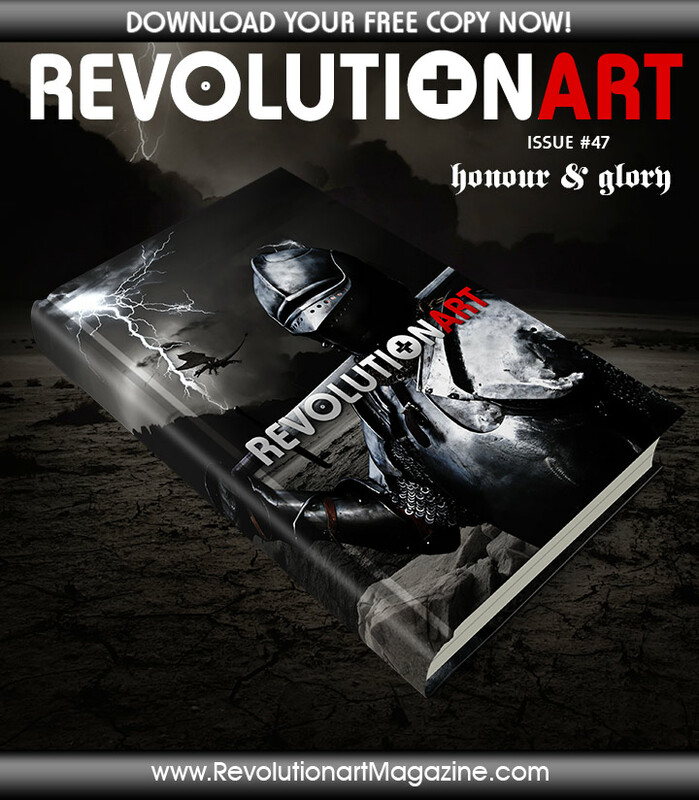 Today the latest edition “Revolutionart Magazine #47: HONOR & GLORY” has been released. This could be considered the “Epic” edition recalling all the feats, promises, struggles and lost lives which have stemmed from those much vaunted ancient values. As always you can download the interactive version from RevolutionartMagazine.com and also order a physical printed edition. 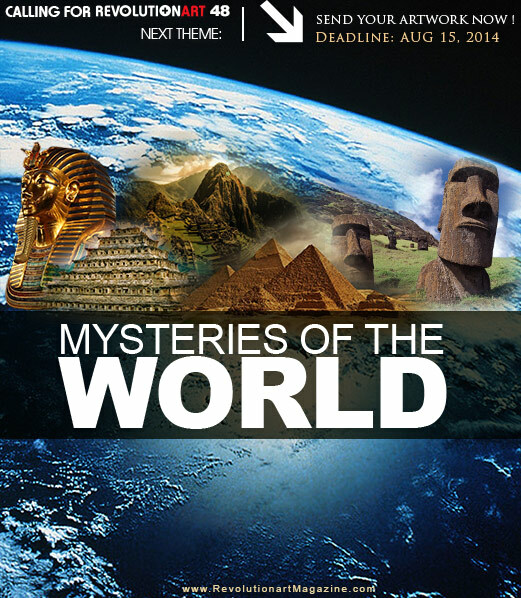 The next edition’s theme is “MYSTERIES OF THE WORLD“, an amazing theme to inspire your creativity, focused on those places on earth that awakes your intrigue and interest. 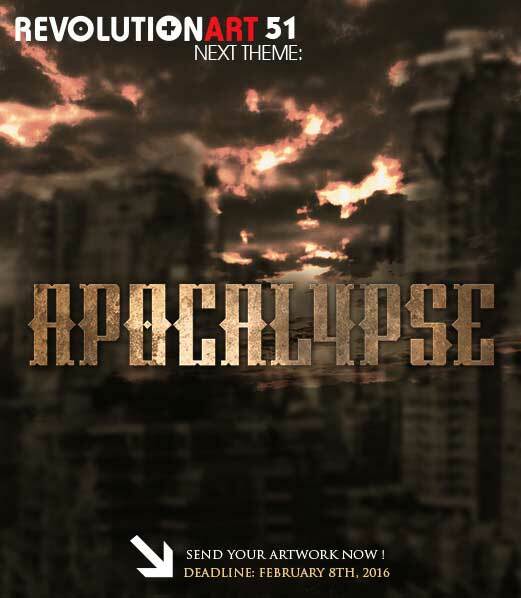 To participate in the magazine, follow the theme guidelines and send your best artworks to Revolutionart, with your complete requested information. 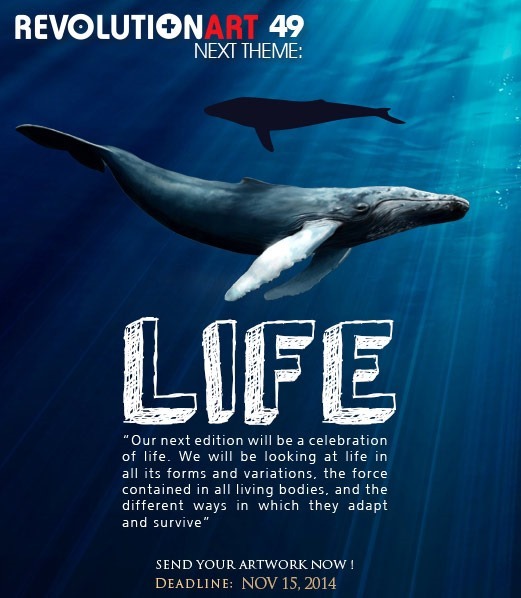 The deadline for submitting works for this issue is August 15th, 2014. The latest edition of your cool magazine has been released. 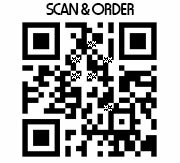 Download it for Free, and preserve a fine printed copy ordered from the website. 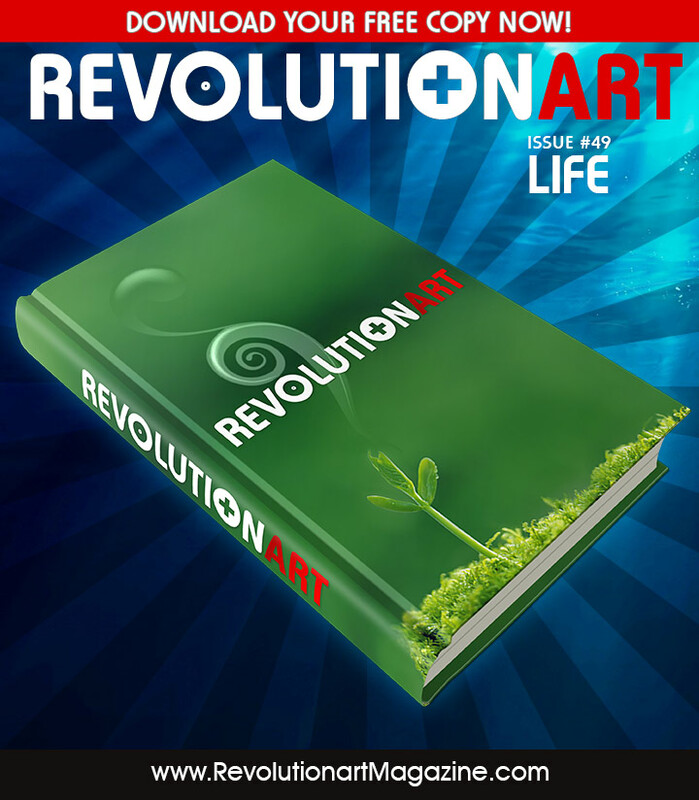 It is good to have you with us, reading this new edition of Revolutionart Magazine. Seven years have passed since the first edition came out, and every day more people join the readership of this great collective project. And that leads to the question: Who are we? What is Revolutionart? The answer is quite simple: Revolutionart is a project that I launched in order to bring together artists and transmit messages and concepts that awaken something in others. The idea has always been to encourage reflection on creativity and art, and in that way inspire others. We have touched upon many subjects and it may be that Revolutionart is approaching the end of a cycle. Seven years is a long time. Whatever the future holds, at the very least there will be transformations, changes, improvements that will renew the spirit of this publication in the short term. The creative flame will not be extinguished. Revolutionart IDENTITY aims to provoke contemplation of those existential questions that can put us on the right path. By affirming our identity we can achieve greater self-understanding. Most importantly, by questioning our identity we define and reinforce our own values. Marina Abramovic is defined herself as the grandmother of performance. [BIO]: Serbian artist who began his career in the 70s. Shortly after he moved to Amsterdam and met Ulay, with the one who created the group ‘The other’. Together they began to raise awareness and raise blisters with curious actions. After an intense ten-year relationship the couple put an end to love as follows: walked the Great Wall of China, each at one end, were found in between and they hugged, never to be seen ever more ..
2010, New York – Marina organized a performance at the MoMA called "The Artist is Present ‘. Sitting, downcast and silent. A table separates the visitor. At each meeting Marina looks up to look him in the eyes for a minute. Revolutionart will support those people doing good, trusting their ideals and with the courage to stand up, be different and face crisis. This is a calling for communicate with ART the concept of what is being a HERO. You can be part of the change too. Being a communicator of ideas, mentoring the people interested in the topic and sparking passion and power to be part of a great change in the world. Let’s turn down the old idea of angry activists and transform it into INSPIRING LEADERSHIP.